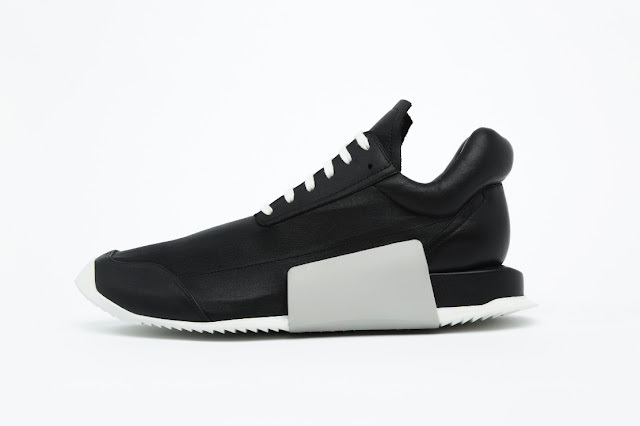 Adidas' Boost foam is heading towards their fashion line in collaboration with Rick Owens. 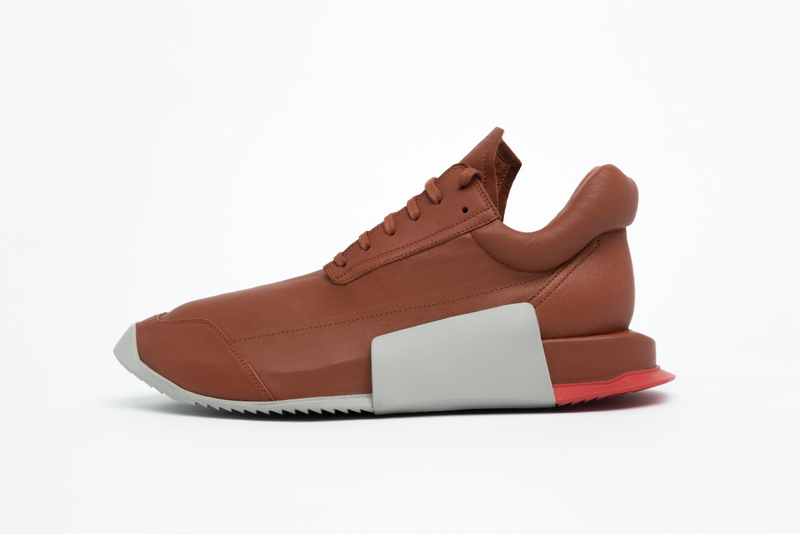 Inspired by running silhouette, you can really see from the looks that this is more on their 'fashion' line but Boost was used here although you cannot see it as it is encapsulated in the midsole. 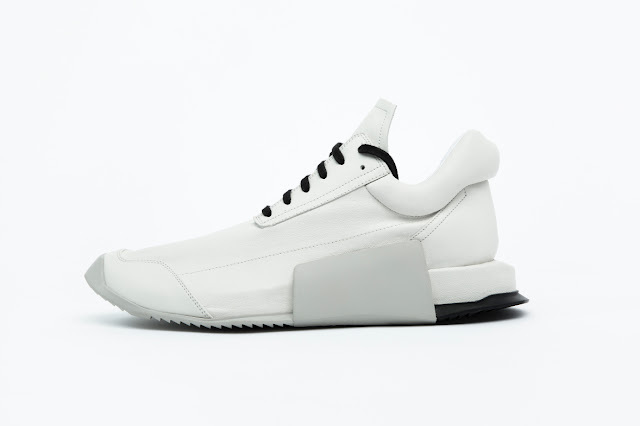 This Rick Owens X adidas Runner Level low is scheduled to drop on February 2017.